Do you aspire to help build a confident civil society? We will support you! 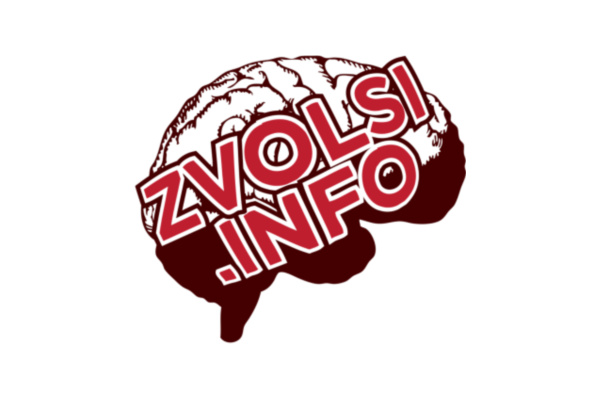 EVZ Lab is not currently active. If you are interested in the program, please check the other acceleration programmes offered by Impact Hub. Who are the current attendees? We have selected 10 projects to become attendees of the first run of EVZ Lab for Civil Society acceleration program. Have a look who they are and wish them the best of luck! EVZ Lab for Civil Society supports projects that strive to help build a stable and open democratic society in the Czech Republic. In the upcoming years, we will focus on projects with the same goals as other European countries. Therefore, we give you a unique opportunity to connect with like-minded projects outside the Czech Republic. for Civil Society have to offer? Intensive four-month, customized support provided by a mentor and a number of experts. We will connect you with important personalities to help you start up your project and ensure its economic sustainability. 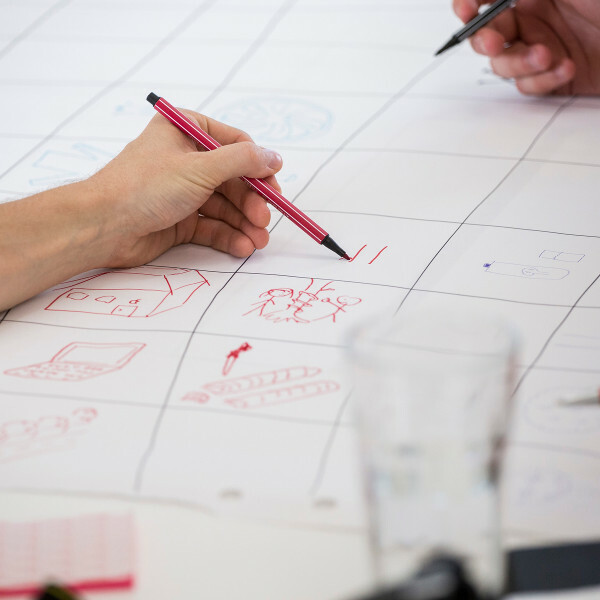 We will help you get the ball rolling in the implementation of your plan and we will offer a set of workshops with experts focusing on topics that interest you. Are you a large organization or just a group of three people? Your acceleration will be tailored to your team. Fundraising, teamwork, financial planning, PR, marketing and more. 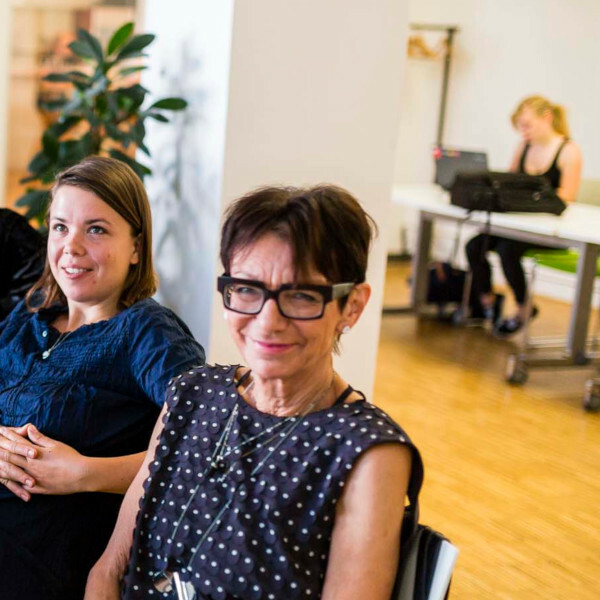 Within the Impact Hub network, we work with the best mentors and experts in their fields – see for yourself. We offer hours and hours of consultations with experts in a wide range of business fields . 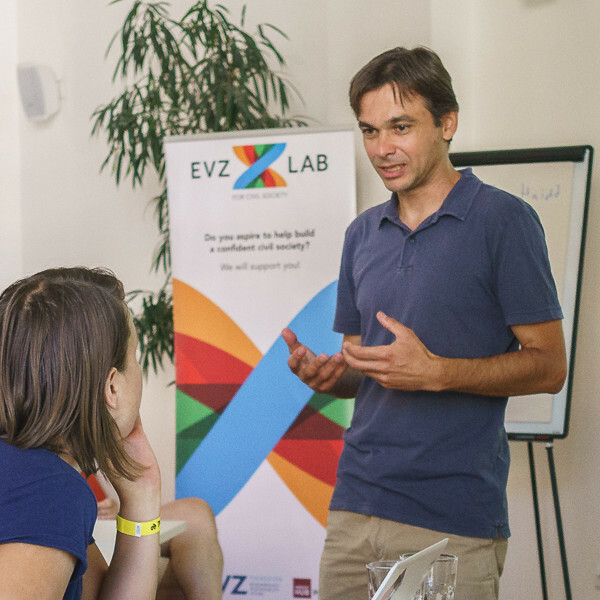 Did the EVZ Lab for Civil Society catch your attention and do you happen to meet the criteria? Apply for next year, we will contact you after receiving your application. 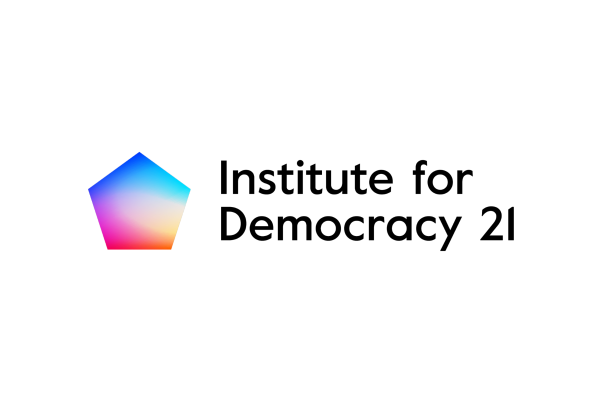 On the 5th of November, we will host a closing program ceremony where the same teams stand on the stage after having four months of acceleration experience under their belts. Here they can proudly present their program achievements to the panel, the public, and others. Please follow us and meet us at the closing ceremony. The project has a positive impact on the development of democracy and enhancement of a civil society and addresses the topics of civic engagement or dealing with the past. Your project has the potential and ability to grow to a regional or national level, and you aim to build it as economically sustainable. Your project should be innovative, and it should ideally include a technological solution that brings qualitative and/or quantitative improvement compared to the current condition. We are looking for a team that has the ambition to change the world around it. It is not afraid to transform itself and its project along the way. The Foundation “Remembrance, Responsibility and Future” (the German acronym of EVZ) supports civil society projects that are value-driven. Focusing primarily on Central and Eastern Europe, Israel, and the USA. 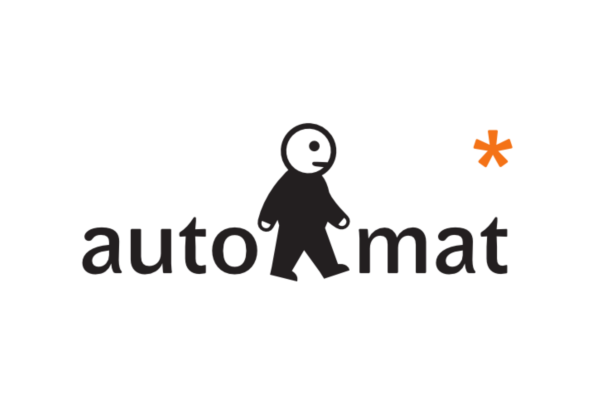 Founded in 2000, the primary objective was to make payments to former forced labourers during the Nazi regime. We are the world’s largest community focused on building entrepreneurial communities for impact at scale. Through our locally rooted, globally connected network of over 100 Impact Hubs you can accelerate solutions to some of the world’s key issues. 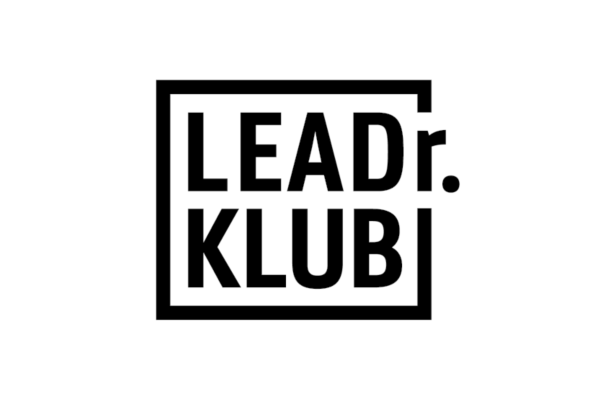 Send a message to Karla at karla.stepankova@impacthub.cz or call her at +420 777 217 944. 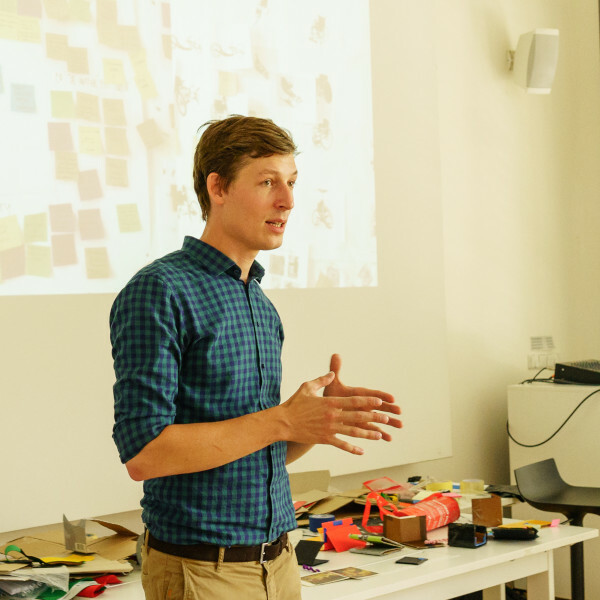 We promote media literacy through educational activities at Czech and Slovak schools. 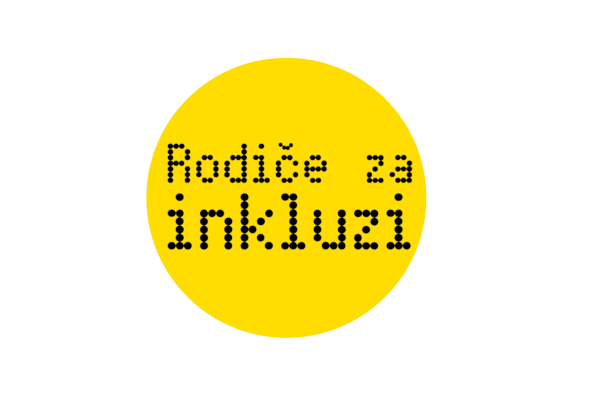 The members of the project wrote a book entitled Nejlepší kniha o fake news (The Best Book about Fake News). We are a group of university students who offer workshops for high school students covering various social science topics to increase their interest in public affairs. We promote inclusive education and parents who see it as meaningful and natural. We believe in its irreplaceable role in preparing all children for life. This project by One World in Schools (People in Need) further develops the potential of active young people who participated in its programs. 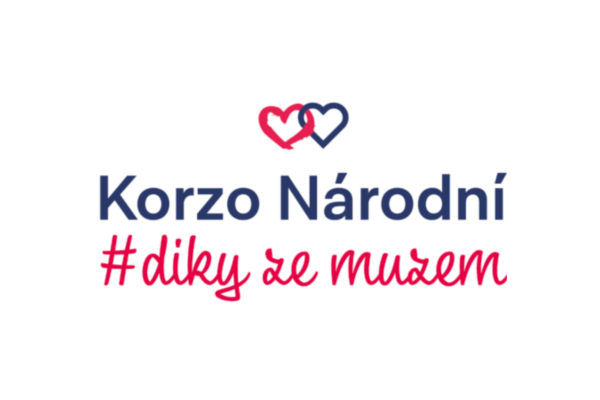 We are an association of 20 young people who have been remembering 17th November and the fall of totalitarianism and celebrating freedom and future by organizing a large street festival at Národní třída since 2014. We help libraries become the centers of local communities, places where people can meet, learn, share and be active citizens. We are social innovators who use an alternative voting system to revive democracy in areas where people no longer believe in it and feel like they have no impact on things around them. Long gone but not forgotten – modern history through music, image and words. 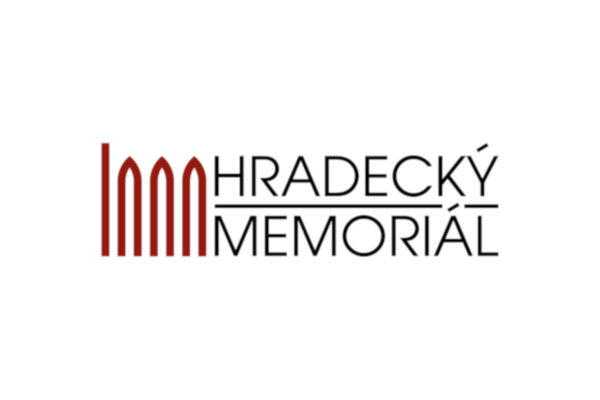 We go back and remember the modern history of the Czech Republic including the “dark” periods of the totalitarian regime. Engaging all five senses. 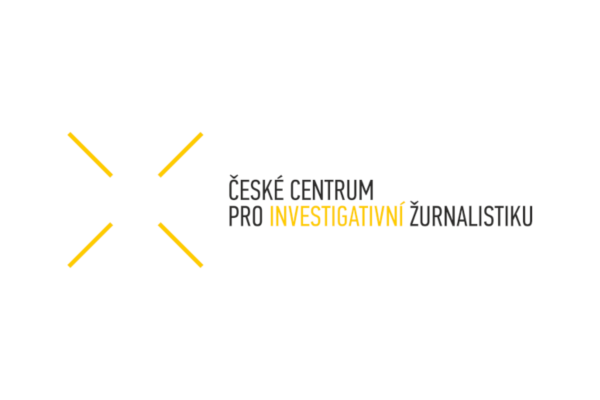 The Czech Center for Investigative Journalism focuses on cross-border investigative journalism reporting on financial crime and its effects on the Czech Republic and Slovakia. We bring inspiration from major European cities and activate people to achieve a positive transformation of the public space. We oversee the spending of public funds. We as a foundation have recognized the potential of social entrepreneurship when it comes to pushing social change. I deeply believe that this is a field that we cannot neglect, if we want to remain a relevant actor in the field of supporting democracy. 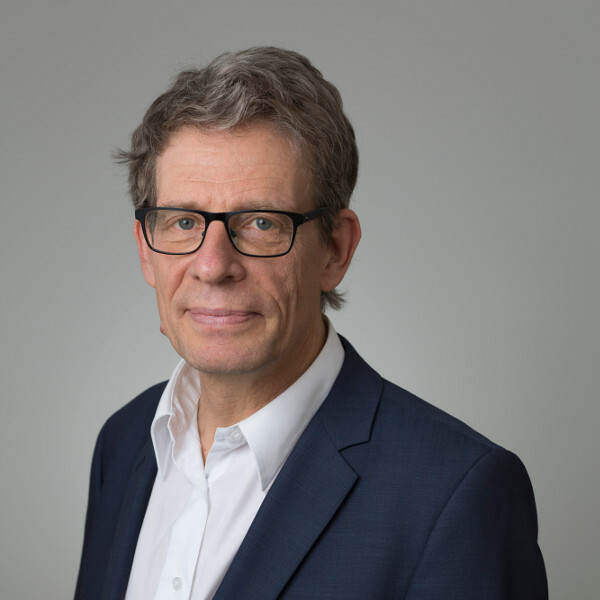 Clearly, we are not the only, and definitely not the first supporter in this area, but for us as a foundation it is a new field and an exciting endeavour. 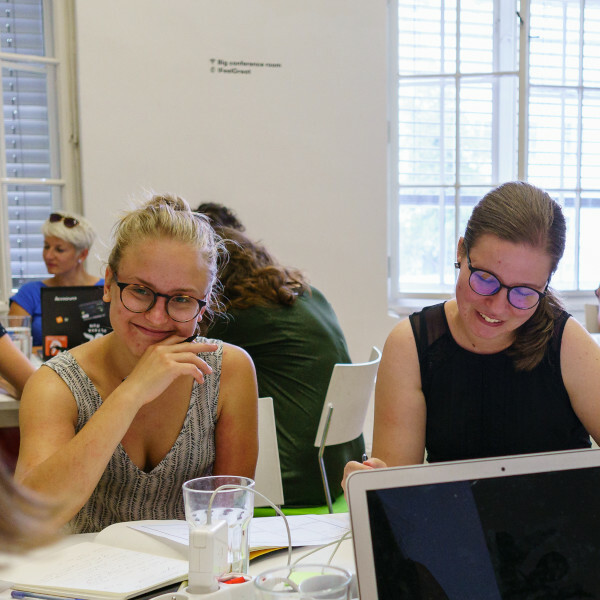 We built this program together with the Impact Hub in Prague and in close consultation with the target group we would like to reach out to, to ensure that we really meet the needs of the people we want to support with the offerings of our EVZ Lab. We hope that through this program we will strengthen our networks, especially in Eastern and Central Europe and be able to expand our target group to young, digitally-savvy people, who can benefit from the support of our foundation.